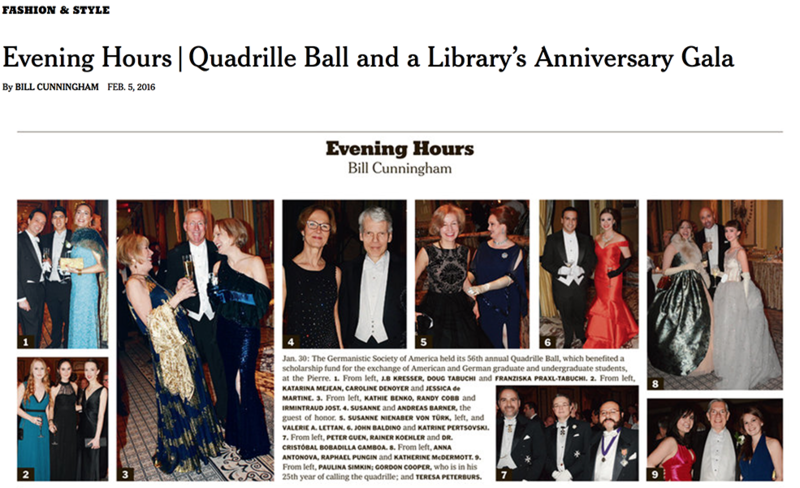 Bill Cunningham’s photos of the 56th Annual Quadrille ball have been published in New York Times. 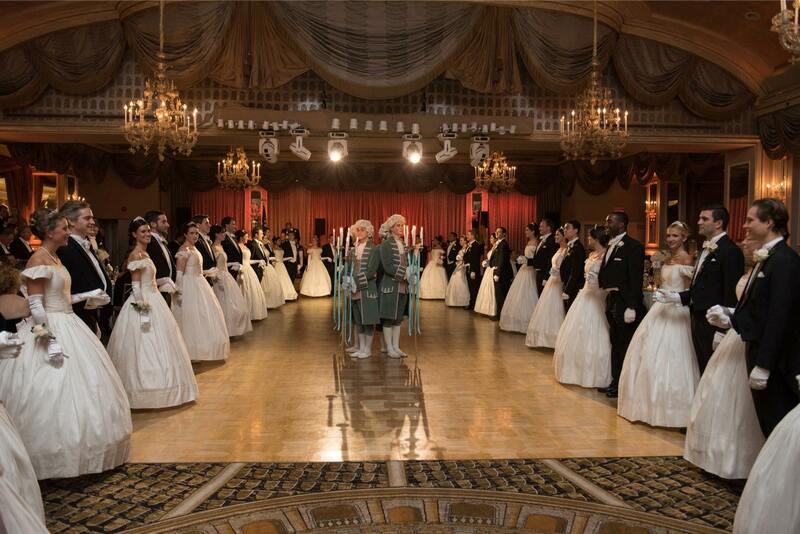 Congratulations to the 2016 Quadrille Dancers on their beautiful performance. 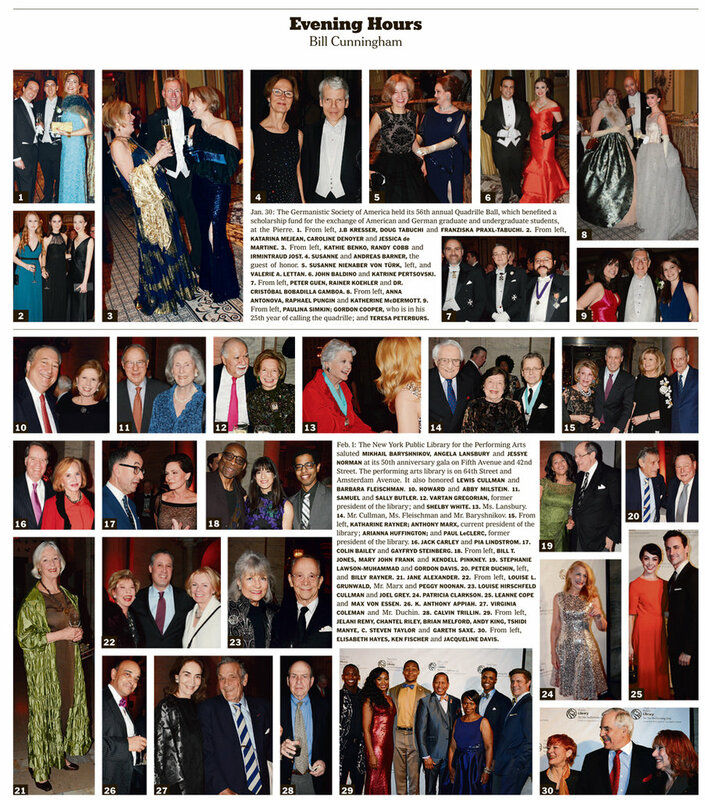 It was the highlight of the magical 56th Quadrille Ball at The Pierre.